No one can ever downplay the role pallet racks play in a warehouse. They are by far the most significant form of storage. But for all the critical role they play, most of them are overtly neglected. A neglected pallet rack can be a very dangerous rack to the safety of the people operating within the warehouse. Constant inspections can avoid an occupational hazard that is facing the workers. Let alone the safety of the workers how about the risk of losing priced items stored at the warehouse due to damages from negligent storage? There are no shortcuts when it comes to protecting life and property. The goal of a warehouse is to store items safely, and safety should be core. 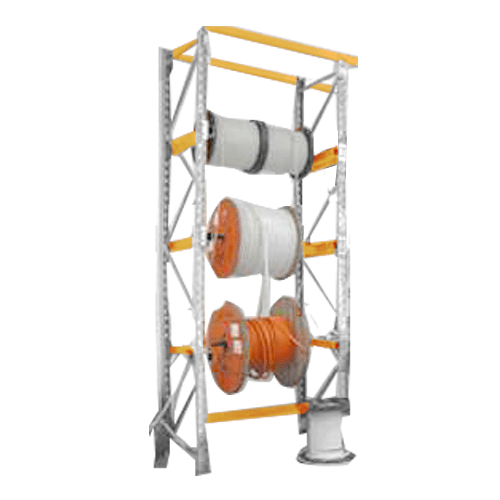 Here are the Common Pallet Racking Safety Hazards and Brisbane Pallet Racking Safety tips which may be useful. The secret to a safe warehouse is continuous assessment and while at this, there are some common safety issues that you should worry about. 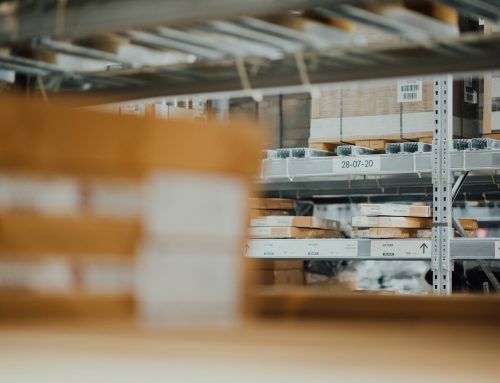 Here is a list that you should check against if your warehouse uses pallet racks for storing goods. The constant movement of products with different weight levels can loosen even the tightest nuts. The idea is always to check that the bolts holding the plates down are firm to the ground. Loose plates may cause pallet racks to give way and topple over when they are being loaded with products and cause physical harm to your workers. If you do not always check the stability of your pallet racks, you might suffer the losses associated with broken pallet racks. They are subject to wear and tear mostly because of the collision with forklifts. A sure way to avoid damaging your pallet racks is generating ample space and isles for the forklift to operate on. Talk to your employees and encourage them to report even the slightest collisions they have on the pallet racks. 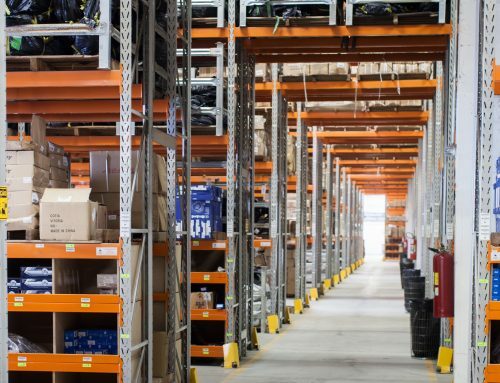 The alignment of your racking system is key to getting the most of your pallet racks. Any misalignment and your products are at risk. Any weight will be a burden, and sooner or later your pallet rack will succumb. When this happens, it is outright that negligence is the issue, something that a regular inspection would have fixed. Excessive weight will have an impact on your pallet rack. 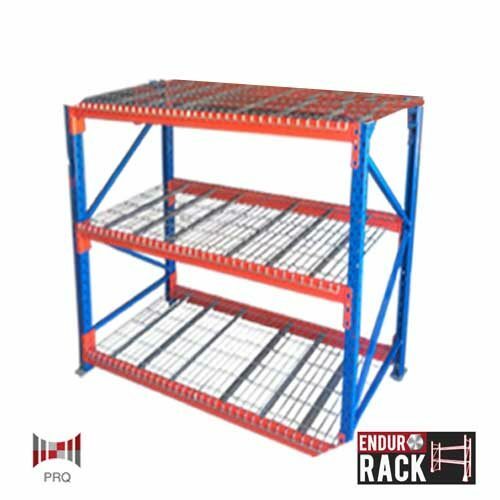 If the weight of products stored is not kept in check, the pallet rack will crumble under the weight of your products and great losses can be suffered especially if the products in storage are not hardy and cannot withstand a fall. The workers handling the forklifts should be well trained on the appropriate use of the forklifts and on how to store a product without causing any damage to the pallet racks. The pallet jacks should also be of the appropriate size to ensure that all materials are handled with utmost care. Taking time to have refresher training on the forklift operators regularly will guarantee the longevity of the pallet racks and safety of everyone in the warehouse. Ultimately, you get the most by engaging a professional to inspect your pallet system. 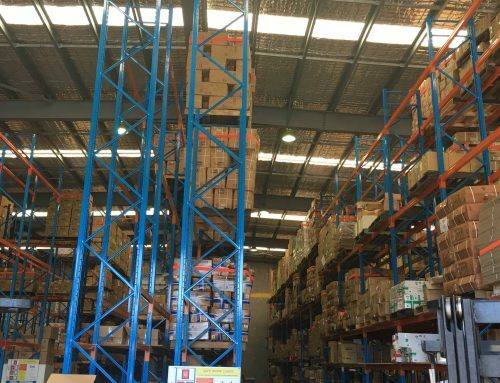 An inspector from Brisbane is in a position to give a full assessment without bias and have elaborate recommendations and guidelines to Brisbane Pallet Racking Safety measures. The common item of racks that often get damaged is the frame. The frames of the racks often get damaged at the front mainly by forklifts when fitting a product. An error at the back frame often can go unnoticed and is more likely to cause a collapse if it was fitted wrongly (misaligned).  Post- these connected to a bracing form the frame. The posts should be checked to ensure they are level and straight.  Footplate- this is where the posts of the frame rest to give the posts stability. They are usually bolted to the floor to secure the entire frame.  Shims-Are used to provide a level surface or to support the footplate. They often placed under the footplate, and if you see a shim, this could mean that the foot plate and post have shifted. You should remedy this situation immediately.  Bracing- Are parts of the frame that enforces stability of the frame. Both the diagonal and horizontal braces are used to support the frame and prevent it from shifting its weight in one direction. It is not hard to mitigate the 5 Common Pallet Racking Safety Hazards as long as you know what they are, and your are willing to make the right Brisbane Pallet Racking Safety measures for safer storage facilities.